Triple Header Remote Control Fishing-Catching Bass and Bluegills “Live Action”! “Live Action” Fish Fun Co. has the Internets largest collection of Remote Control Fishing Boat Videos, and its no wonder,….why? Because RC Fishing appeals to everyone from 9 to 99. Why, because Fish Fun Co. manufactures “The RC Fishing Pole” so you can go Rc Fishing! Who goes Rc Fishing? Well, are you trying to get your child to go fishing with you, do you want to teach your kids fishing, do you want to get your kid off the couch? If you are a kid reading this, then ignore the above, you already know that fishing with rc boats is cooler than a Xbox any day! Now, if you’re not a kid there are as many reasons or more that you like rc fishing too. Fun, yes…..A great Fishing Tool, yes, and probably most important, the line release feature, get your line out where you can’t cast and release it where you want! With that being said we like it too! 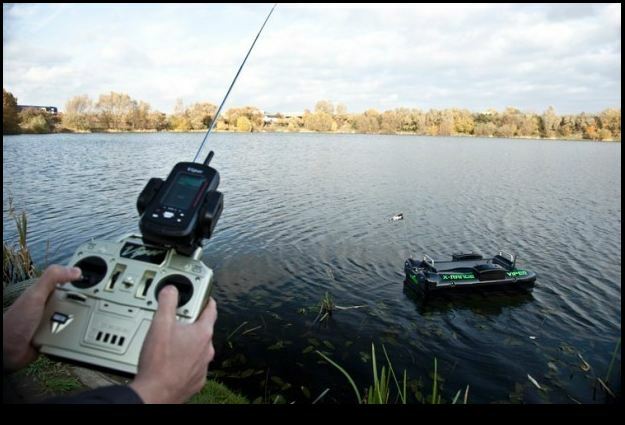 We’ve had alot of fun editing your Rc Fishing Videos and we hope you keep sending them in! Have you sent us your Rc Fishing video yet? Well what are you waiting for, hurry up and pick out a new free rc fishing boat from Fish Fun Co., and Rc Fishing World after you send in your video.